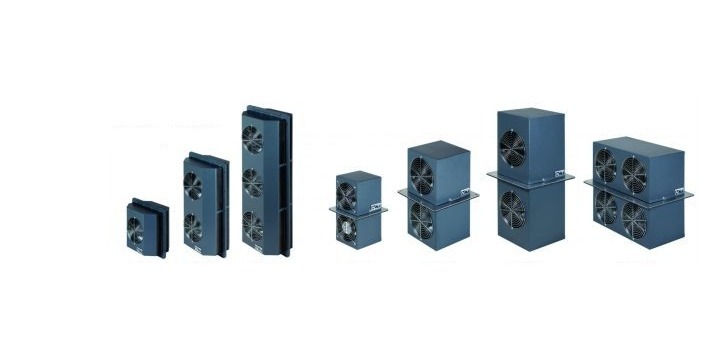 transfer products, such as these enclosure coolers. When a business does a good public service deed, it should be known publicly. One of the manufacturers represented by Hile Controls of Alabama, Advanced Cooling Technologies, created and donated an interactive science exhibit on heat transfer principles to the Lancaster Science Factory in Lancaster, PA.
You can read more about the exhibit and the Lancaster Science Factory in the article included below. Kudos and applause to ACT for taking the time and effort to create and contribute this exhibit that helps students learn about science. For more information about ACT products, you can contact Hile Controls of Alabama. Heat Transfer Equipment Manufacturer Donates Exhibit to Children's Learning Center from Hile Controls of Alabama, Inc.